Fade protection from the sun. Over time, the rays of the sun fade whatever is in their path. But professionally installed Huper Optik Window Film blocks out 99.9% of the damaging ultraviolet rays that ordinary windows allow in. 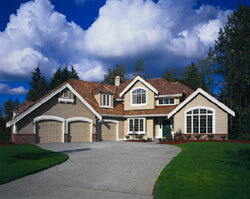 That means that draperies, wood furniture, upholstery and carpeting will last longer. 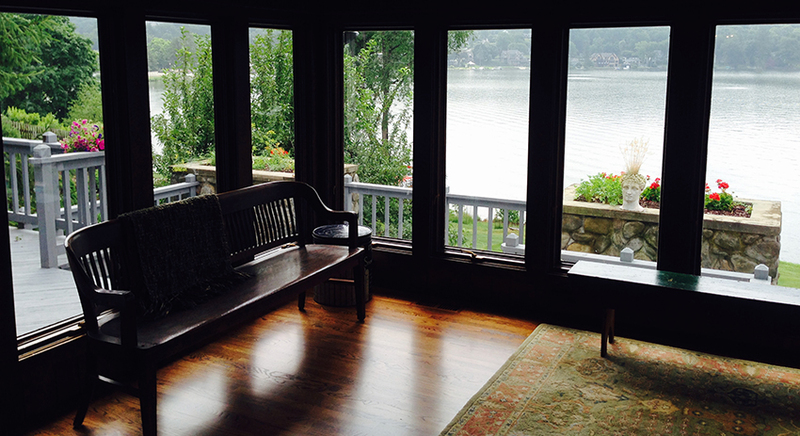 An example of Huper Optik Window Film's Residential Applications keep temperature and glare under control. 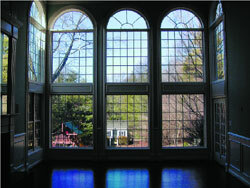 Huper Optik Window Film reflects the hot sun in the summer and keeps you comfortable all year round. Plus, Huper Optik deflects annoying glare while reading or watching television. A durable, scratch-resistant coating. Huper Optik comes with the industry's toughest and most durable surface: the patented SR coating. This hard surface can be cleaned with most everyday household window cleaners as well. Designer shades. Available in a beautiful palette of designer shades, Huper Optik offers a range of tints to coordinate with any room, including neutral. A protective barrier. Ordinary glass will break and splinter, but having Huper Optik on your windows can reduce the likelihood of injury because Huper Optik helps hold fragments of shattered glass in place. Guaranteed. Today, Huper Optik USA, based in Houston, Texas, has established a National Dealer Network Program and selected the most proficient and experienced window film specialists to assist you with your windows and energy efficiency needs. Contact Tri-State Window Tinting, an authorized Huper Optik dealer, today.